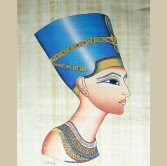 King Ramsses III - Kadesh Battle Papyrus Our Egyptian Papyrus Painting is Hand-Made in Egypt ..
Hand Painted Egyptian Papyrus - 12" x 16" (30 x 40 cm) - Nefertiti This pain.. 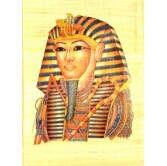 The Mask of tutankhamun, the young mystery pharaoh. 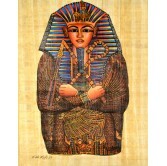 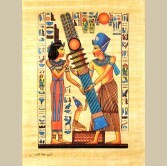 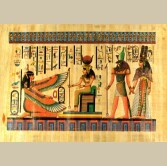 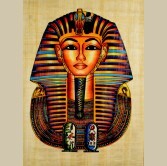 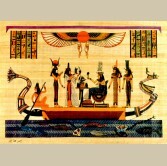 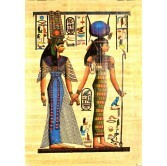 Papyrus sizes: ..
King tutankhamun & His Wife Hunting Trip Papyrus Our Egyptian Papyrus Painting is H.. 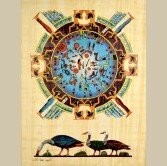 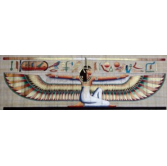 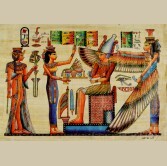 Winged Isis Papyrus printed on original papyrus produced with the same quality and texture of the..
Egyptian Hand - Made Papyrus Painting Sizes: Medium: 20 cm * 30 cm .. 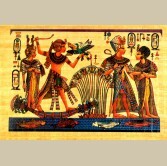 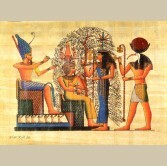 The Gods Protecting the World Papyrus Our Egyptian Papyrus Painting is Hand-Made in Egypt by ..
Our Egyptian Papyrus Painting is Hand-Made in Egypt by our Skilled Arstisan. 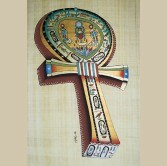 Size: Small ..
Hand Painted Egyptian Papyrus - 12" x 16" (30 x 40 cm) - The Offerings Festival &n..
Our Egyptian Papyrus Painting is Hand-Made in Egypt by our Skilled Arstisan. 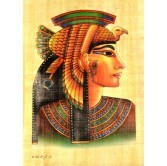 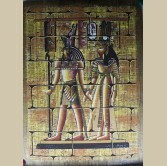 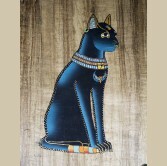 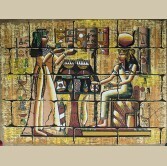 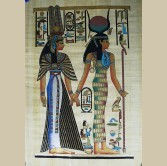 Size:..
Hand Painted Egyptian Papyrus - 12" x 16" (30 x 40 cm) - Isis & Nefertari .. 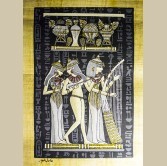 Original Hand Painted Papyrus 8"x12" (20x30 CM) - The Three Musicians This G..
Hand Painted Egyptian Papyrus - 12" x 16" (30 x 40 cm) - Key of Life This pa..
Nefertari is Guided by the Goddess Isis Papyrus sizes: Large: 30 cm * 40..
Hand Painted Egyptian Papyrus - 12" x 16" (30 x 40 cm) - Horus & Nefertari &nb..
Hand Painted Egyptian Papyrus - 12" x 16" (30 x 40 cm) - The Goddess Bastet ..
Egyptian Hand - Made Papyrus Painting Sizes: Large: 30 cm * 40 cm ..